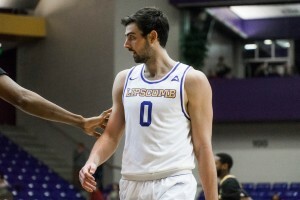 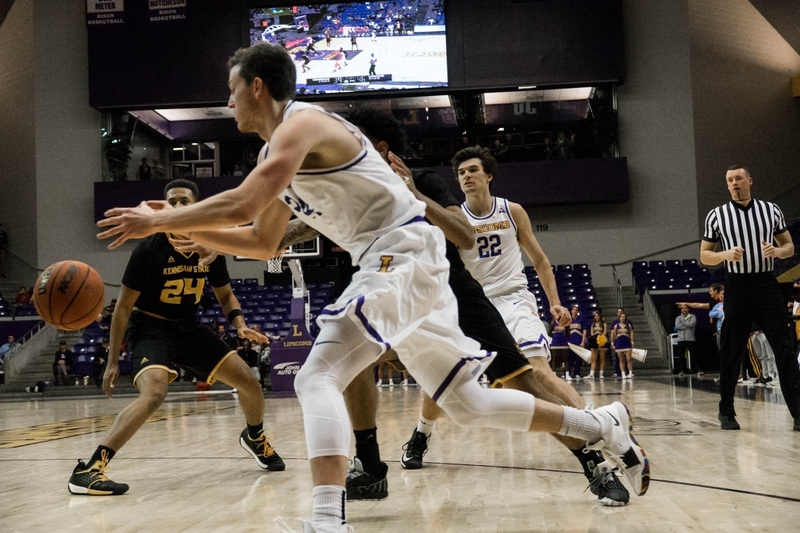 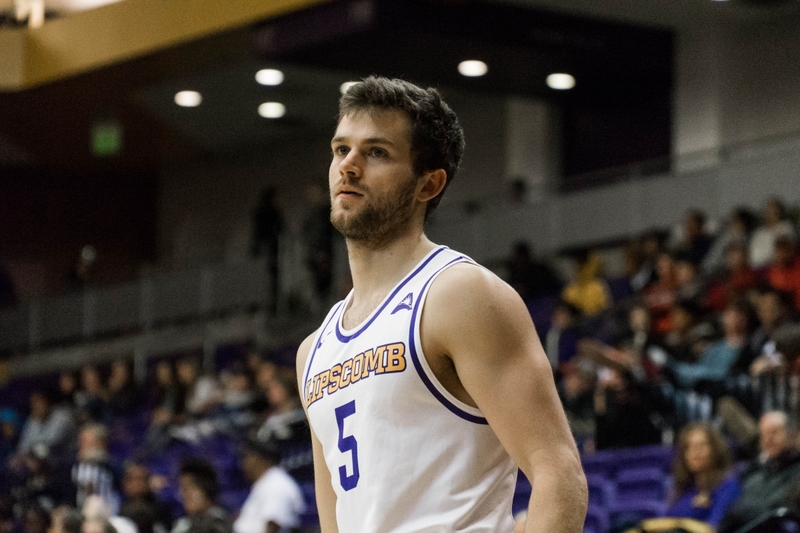 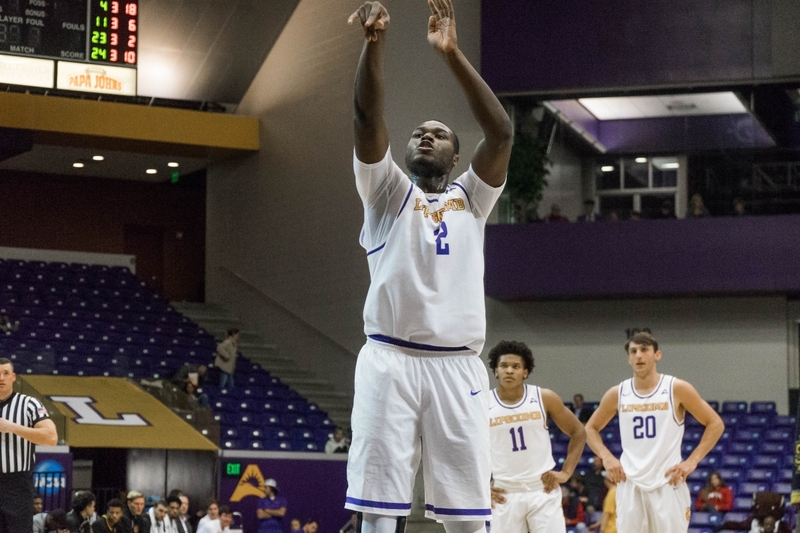 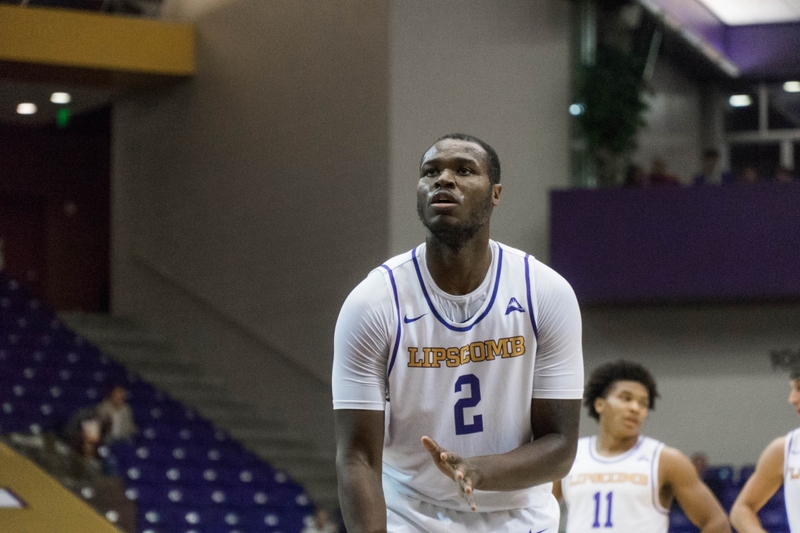 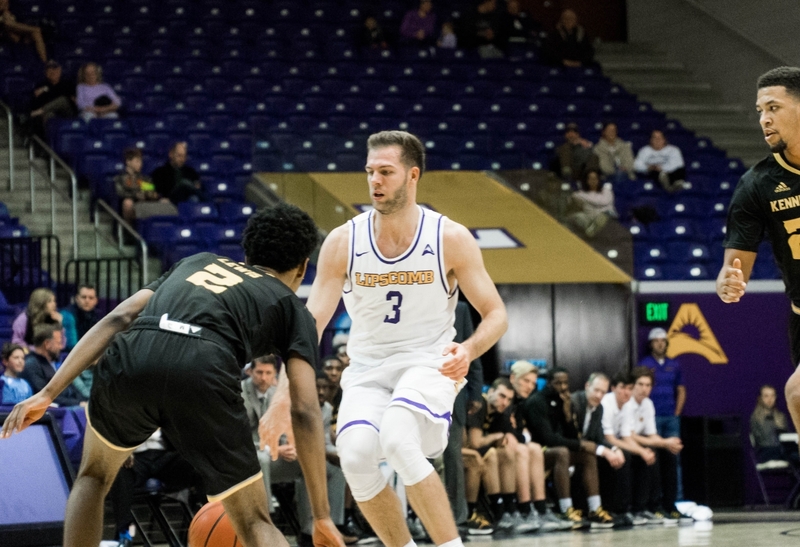 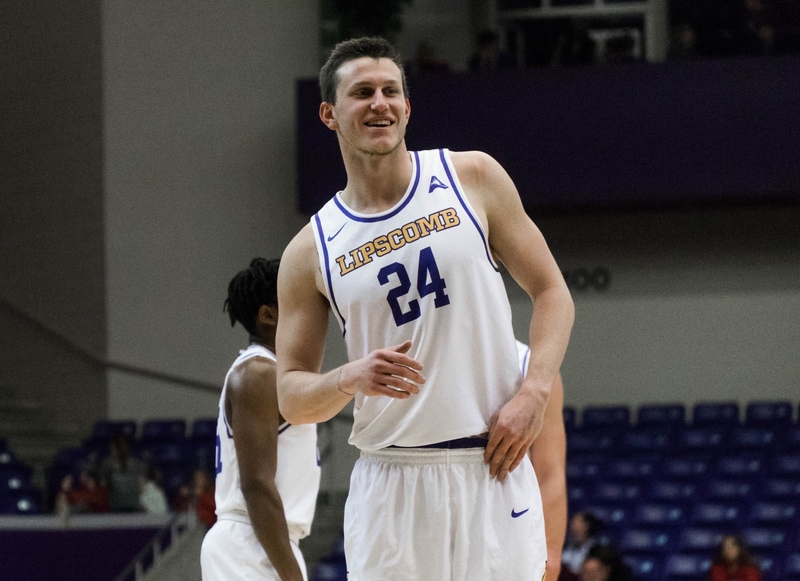 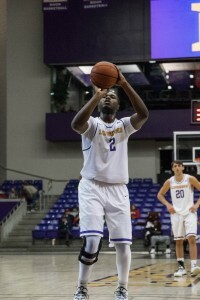 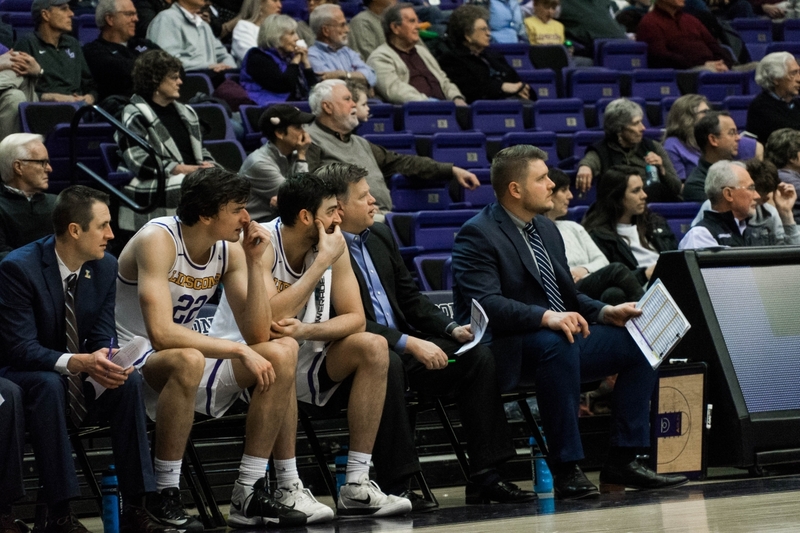 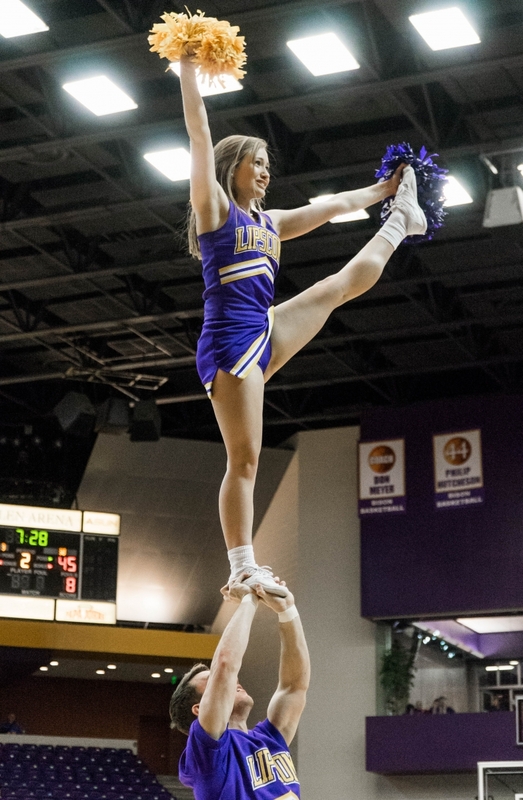 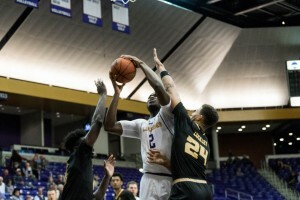 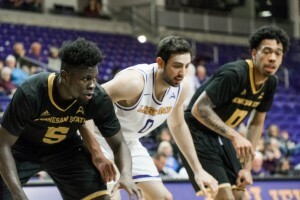 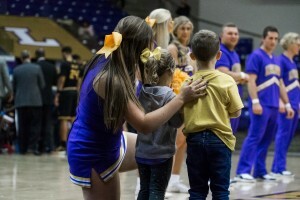 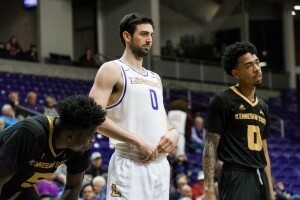 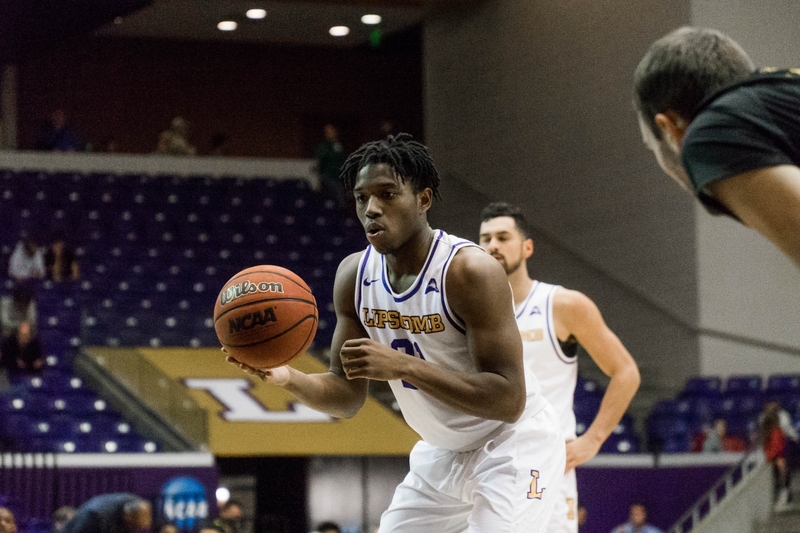 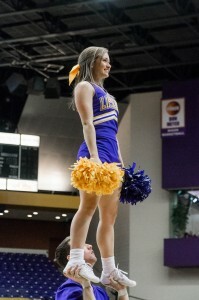 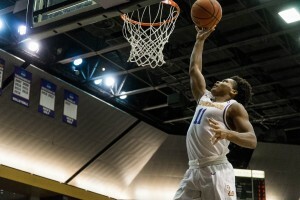 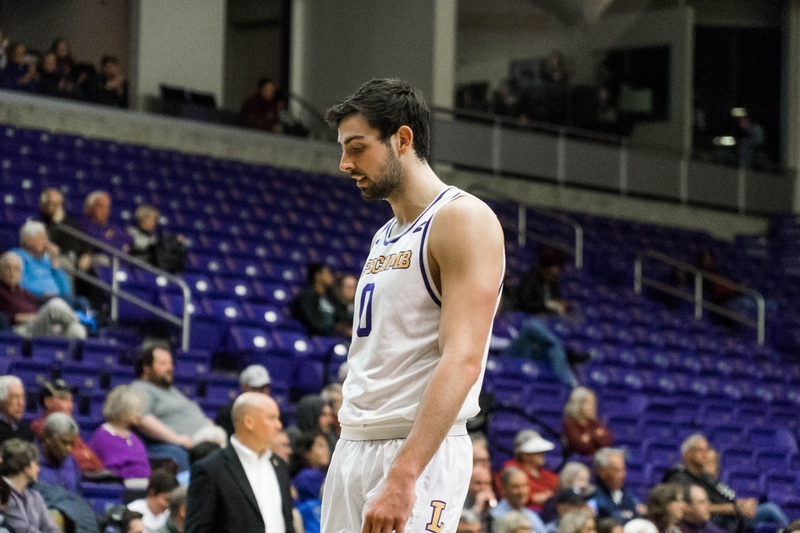 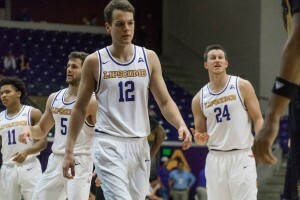 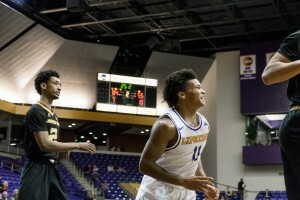 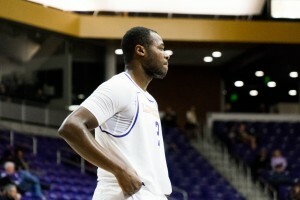 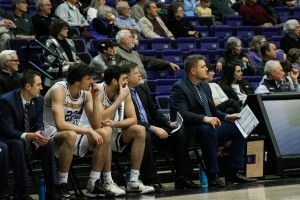 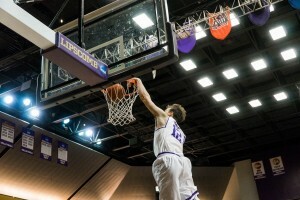 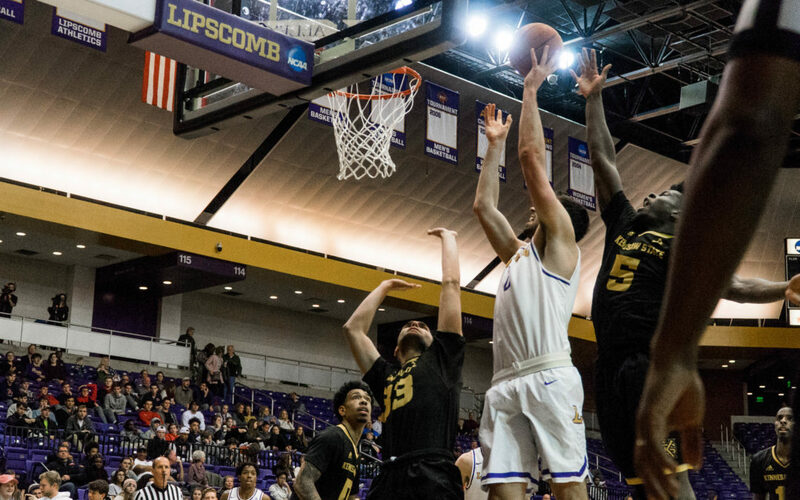 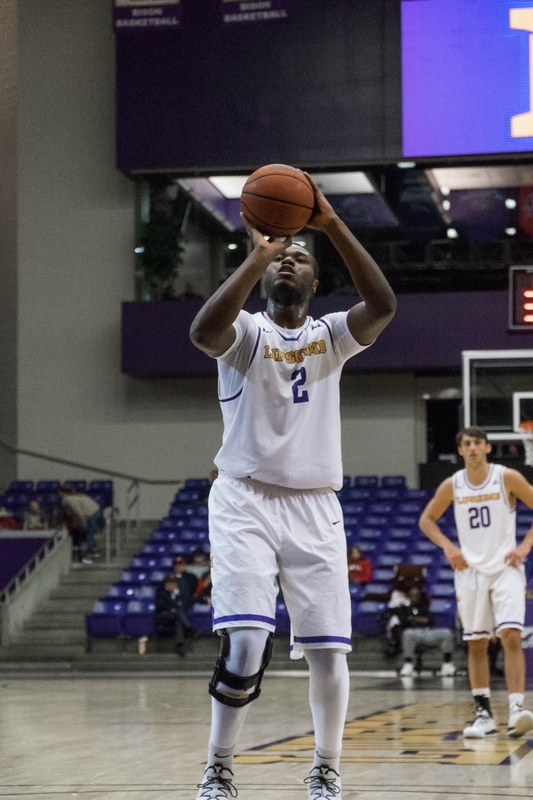 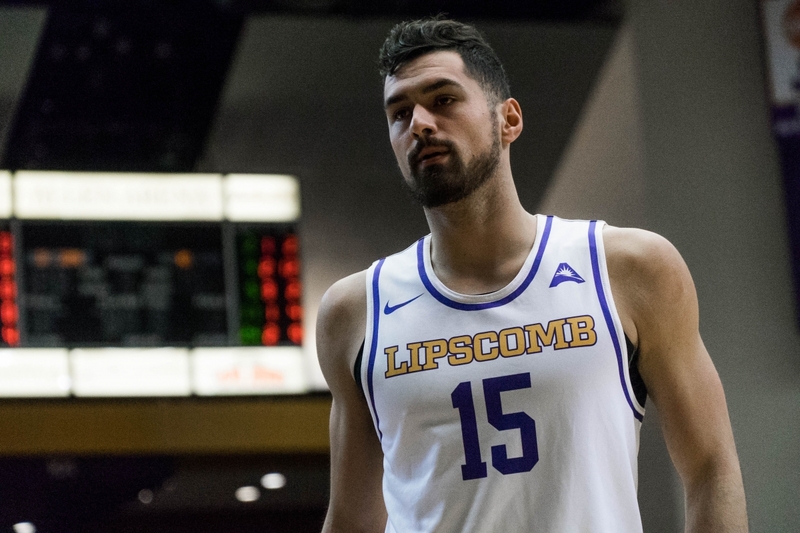 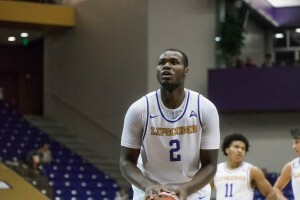 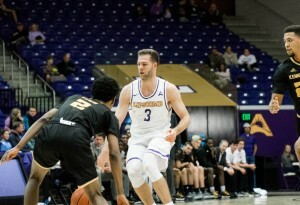 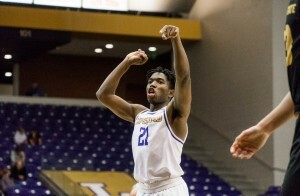 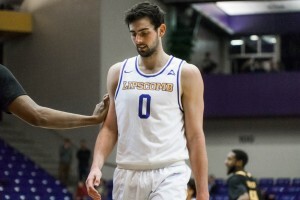 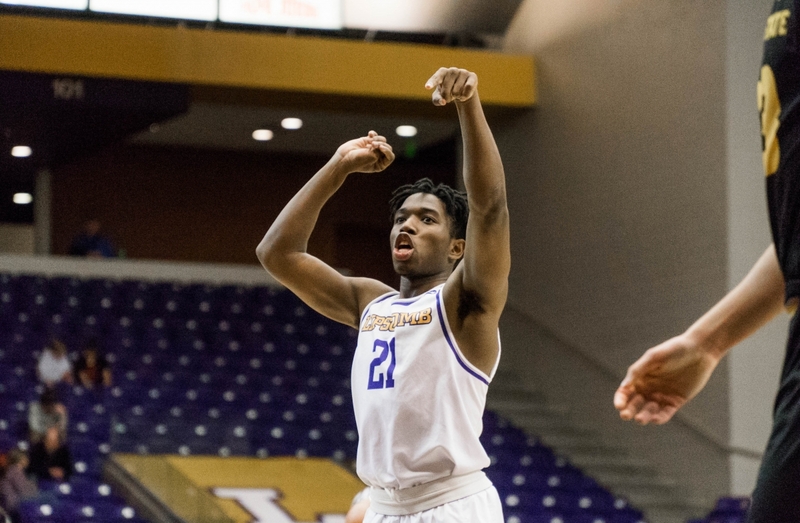 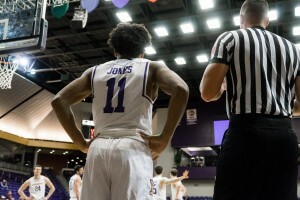 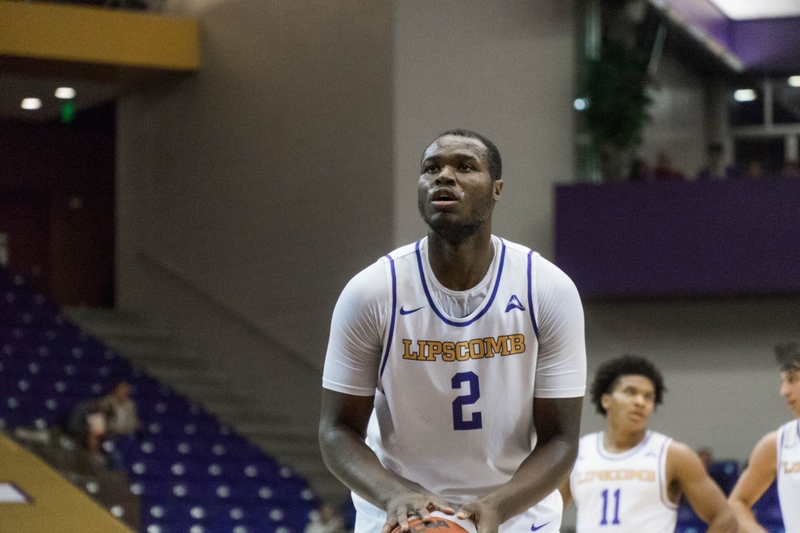 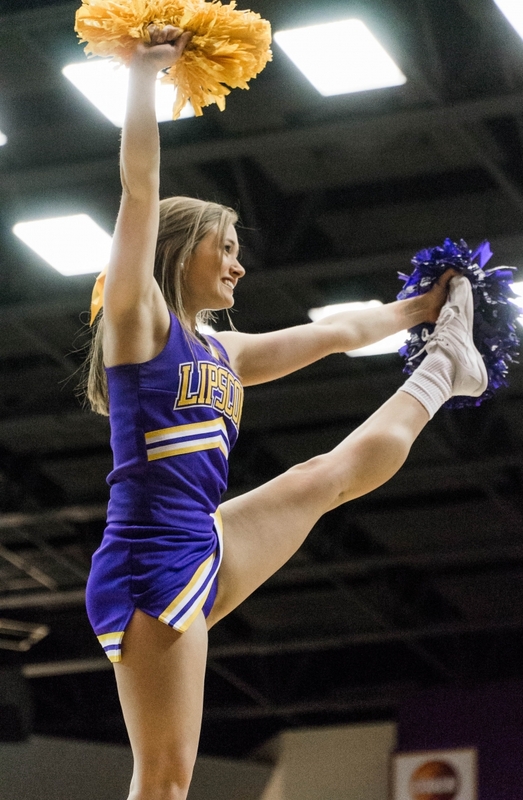 The Lipscomb men’s basketball team continued to steamroll through the ASUN as the Bisons grabbed an 86-57 win over the Kennesaw State Owls in Allen Arena Monday night. 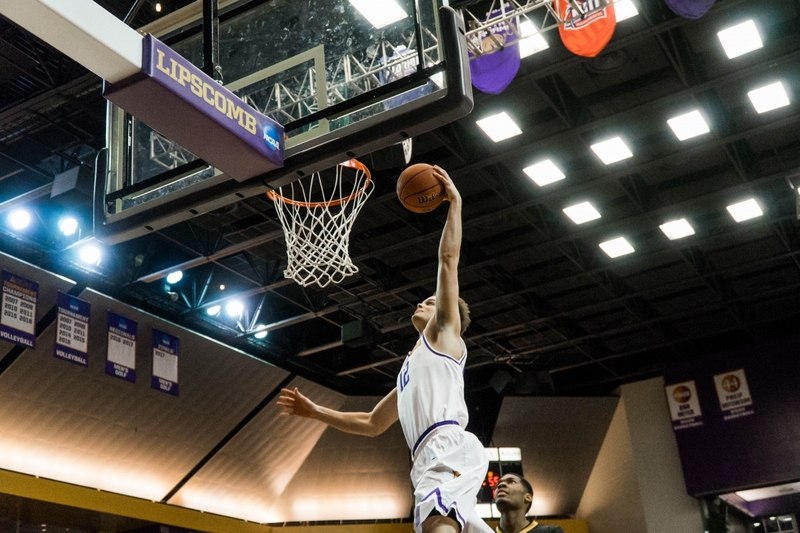 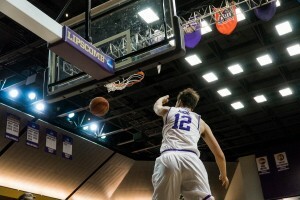 The Owls (3-17, 0-5 ASUN) kept things a bit too close for comfort for Lipscomb at first, but the Bisons (14-4, 5-0 ASUN) broke away in the second half to stay perfect in conference play. Read Spencer Boehme’s full recap here.